Razer Ouroboros could be your next gaming mouse. 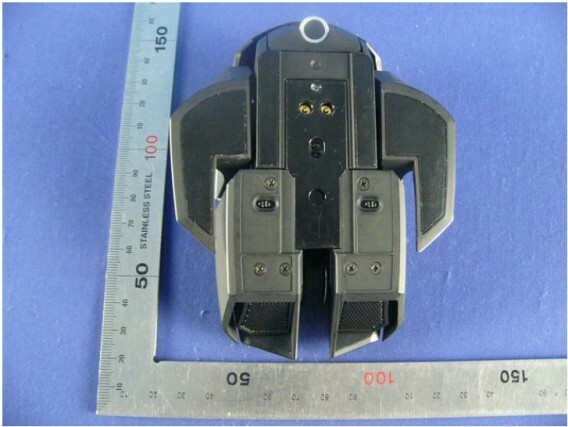 Recently, photos of Razer Ouroboros showed up revealing that it went through FCC for clearance inspection. 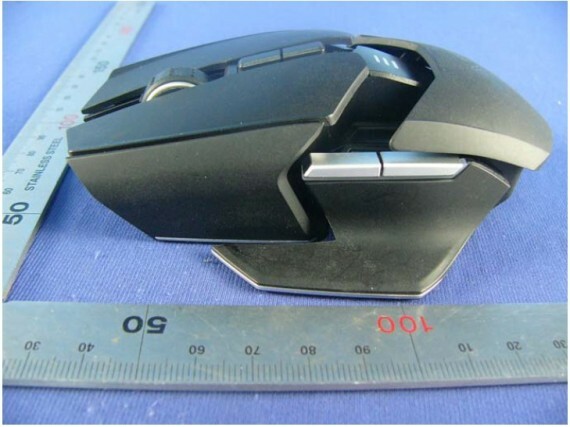 Based on the picture, the new gaming mouse is an ambidextrous gaming mouse that looks like a combination of Razer Orochi or Mamba and Mad Catz Cybord Rat gaming mouse. 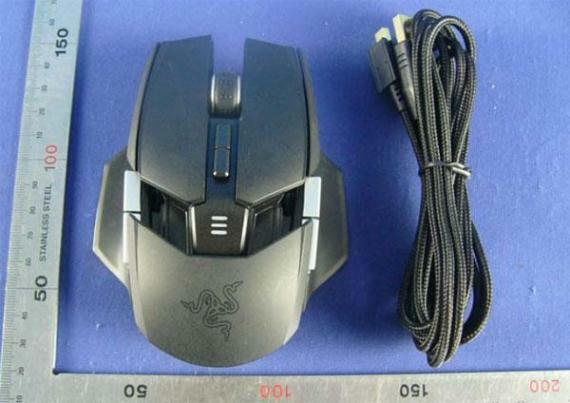 As you can see, the Razer Ouroboros has a detachable cord similar to Mamba. This could mean that it might have wireless functionality. 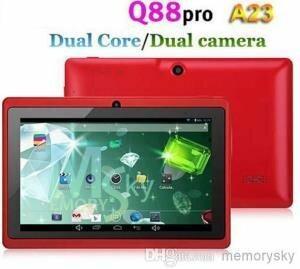 It also features a sliding palm rest and it looks like that it has a total of 9 buttons. It has an ambidextrous design and looks like its for both palm and claw type. 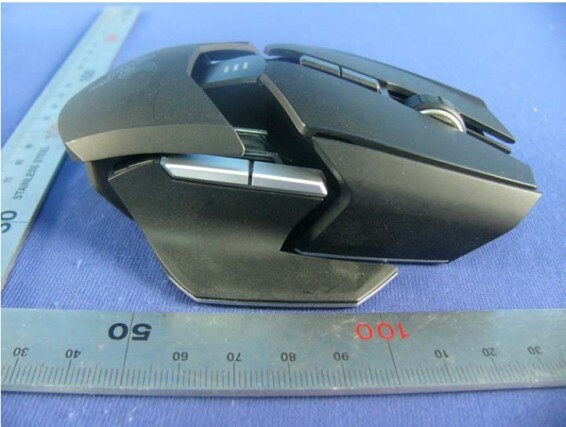 So far these are just the information that we know about Razer’s upcoming gaming mouse. No words on its DPI or other features and specs yet. Hopefully it will be unveiled soon once testing and inspection is done. Just a thought, “Ouroboros” might not be its final name. Since Razer has been naming its product line according to deadly and vicious animals or insects. Ouroboros is not an insect or an animal, instead it is a symbol of a snake or dragon eating its own tail, symbolizing eternity or immortality. Well, that’s just my opinion though.